Adam holds a Bachelor of Commerce degree from the University of Melbourne, is a member of Chartered Accountants Australia and New Zealand, and holds a Practicing Certificate with the Chartered Accountants Australia and New Zealand. Adam is a specialist thoroughbred tax and business advisor and has focussed on the industry since December 1999. He is the proprietor of the accounting firm Stable Financial, widely known for its expertise in the thoroughbred industry. Most of its clients are thoroughbred owners, breeders, syndicates, trainers, jockeys and horse industry associations. Many of its clients also have significant other non-horse businesses and a large number, approximately 20%, are internationals. He is also co-proprietor in the syndication company, Stable Connect Limited, which holds an AFSL that allows it to promote and manage breeding and/or racing syndicates. An avid racegoer and horse owner, Adam is a member of the VRC and MRC, and is also a member of the Thoroughbred Club of Australia. He is the current Treasurer and Company Secretary of Thoroughbred Breeders Australia (TBA) and Aushorse Marketing Pty Ltd. He also represents breeders at committee level as Treasurer of Thoroughbred Breeders Victoria (TBV). 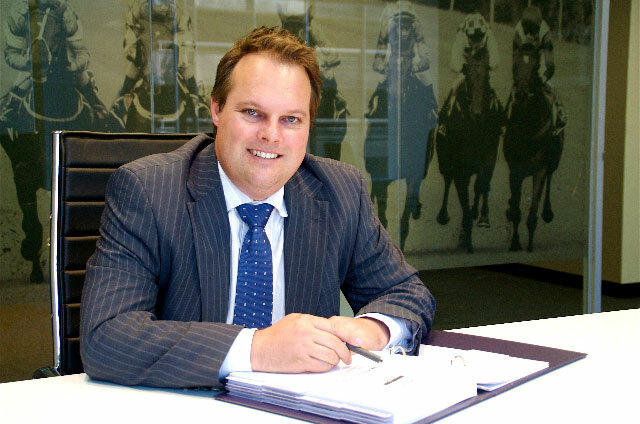 Adam has written a large number of tax and accounting articles for horse industry publications and newspapers including the Financial Review and has featured on talkback radio regarding tax matters relating to the horse industry. He is the author of Business and tax tips for horse owners and breeders.